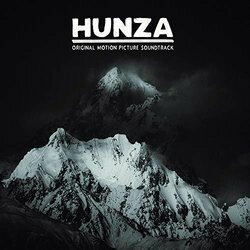 Tristan Bres presents the soundtrack he has composed in collaboration with Madjo and Abdenour Djemai for the documentary Hunza. They carry us towards Hunza's Valley and its community, along with their quest to Karakoram most splendid mountains. Get on board for a vibrant as touching adventure of extreme ski, combined with the cultural immersion in an unknown valley's heritage, way off the beaten tracks.